It is no secret, that direct mailers or flyers are a great marketing tool. But a well designed direct mailer or flyer is even greater! You can advertise a new line of your product or a new service in the most effective and efficient way with professionally developed direct mailer. Once the mailer is designed, you can send / resend it for your brand or company to get the recall value, which is a dream for every company. 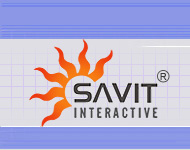 Savit Interactive can give you complete support you will require to carry out such email campaigns. 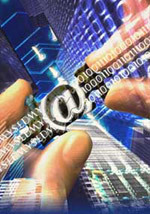 An email campaign work out to be very cost effective and helps you reach your target audience very easily.